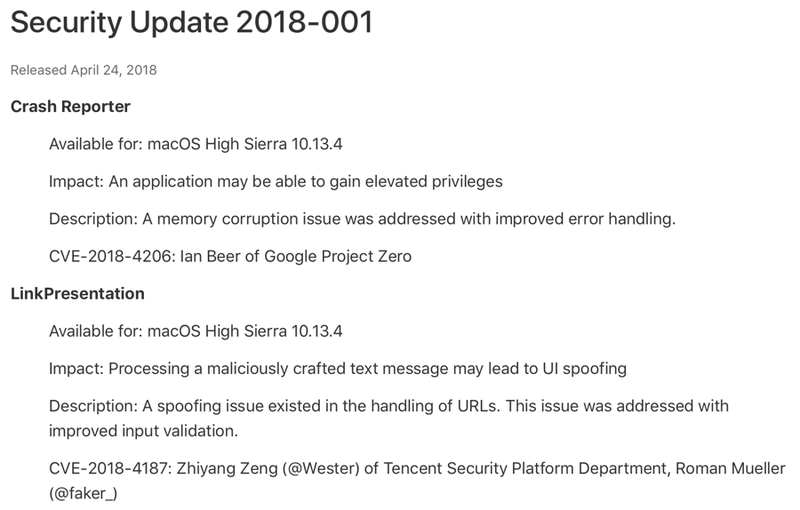 Alongside iOS 11.3.1 Apple has released a macOS 10.13.4 High Sierra security update. It’s important and you should download it right now. 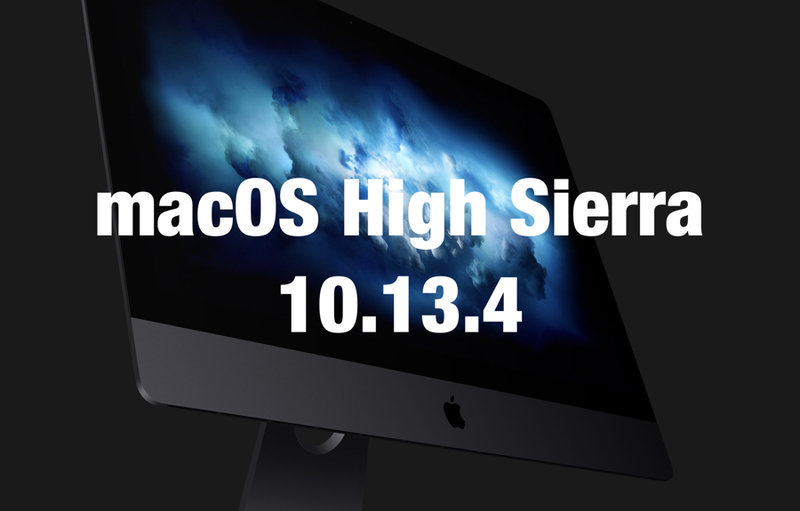 Apple has released an important security for all macOS High Sierra users that patches a crucial bug that could allow an application to gain elevated privileges, leading to the takeover of your Mac. If you are interested in the complete contents of this release, make sure you check out the document posted here. But for your convenience, we’ve added a screenshot of the document below as well. In order to download this update, first of all make sure that you have saved all your work and are connected to a power source if you are using a MacBook (any model). Once that is out of the way, connect to the Internet if not already, launch the Mac App Store, head over to the Updates tab and go ahead with the download. The update spans in at around a gigabyte therefore it will take a while to completely download. Also, you will be required to restart your Mac so make sure you are ready for that as well.